Read the article or watch the movie. Both contain (almost) the same content. You can download the Unreal and Houdini Assets here. For a major part of the project I followed tutorials by Ben Schrijvers and Andreas Glad. For the water I used a normal-map from the Unreal Starter content. 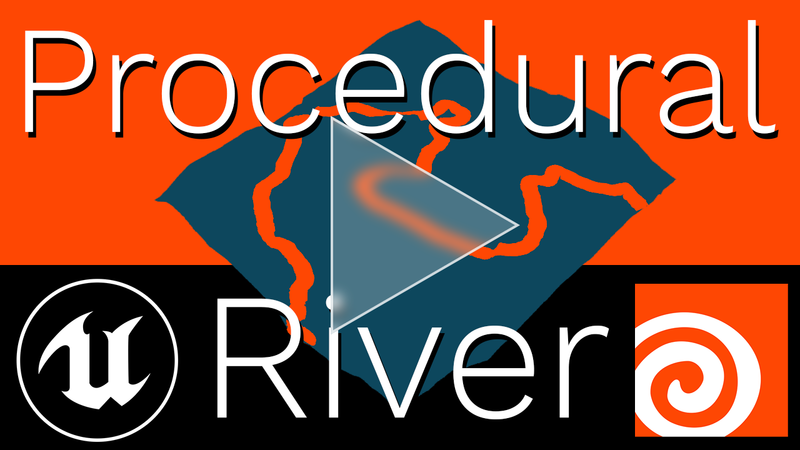 I wanted to learn how to make a procedural generated river for the Realtime VFX River Challenge but had no idea how to start. 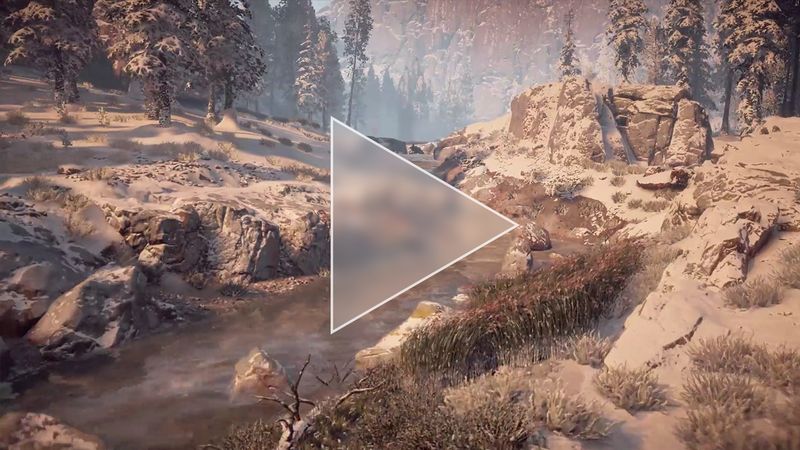 Accidentally I stumbled across this amazing tutorial from Ben Schrijvers where he talks about the rivers in Horizon Zero Dawn. I was hooked and had to try it out! How did you build the landscape? What is the way you’re building the river itself? Transform continuous slopes into steps. Finally we reach a step where I contribute my own ideas: I add colors to the spline to mark where a slope is (green), where it starts (turquoise) and where it ends (red). 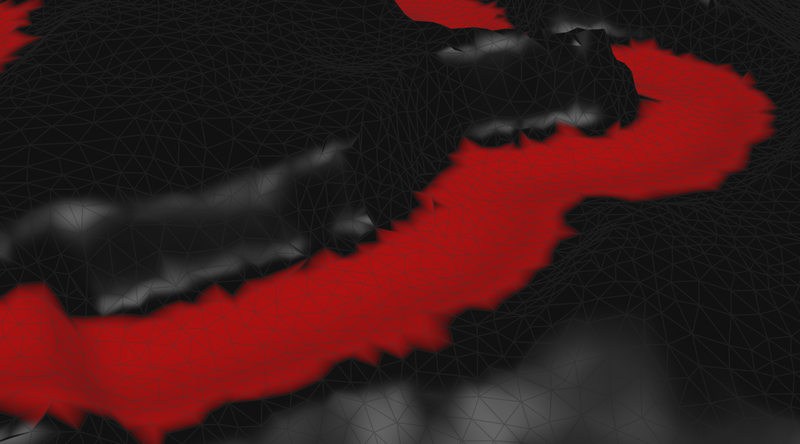 This will help me later to blend different water-textures and place particle systems. Build river geometry out of the spline. How did you manage to achieve the deformation of the landscape where the river flows? Move terrain lower than the river geometry. Show rays upward and if you hit the river, move the terrain to this height. Every point not hitting anything gets its original position assigned. 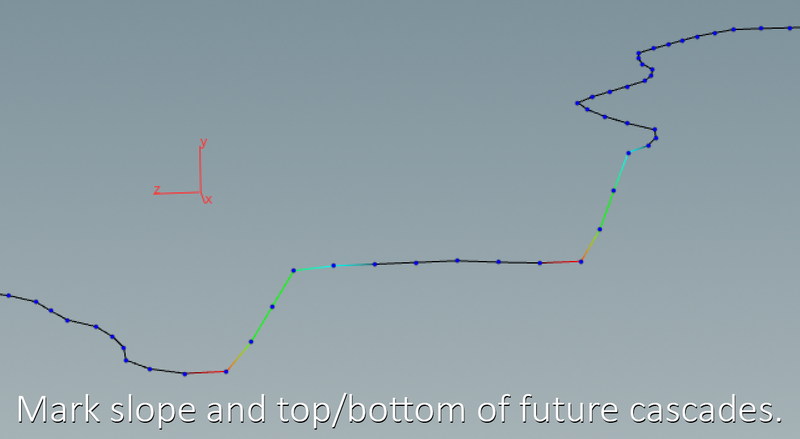 Convert height field into polygons and optimize it. River bed with different diffuse and roughness values. I made a video about 3 mistakes I made while baking the flow map and hopefully it will help you to avoid those. Adding more motion to the foam mask. Using a mask to blend between water and cascade. Placing dummies in front of obstacles. Also, I detect the flow direction now (by reading out the v-Attribute from the river points in Houdini) and be able to align the particle systems according to that (I explain the procedure in detail in this tutorial video). Placing dummies behind of obstacles. Exchanging Houdini-Dummies with Particle Systems. Reflection Probes are basically cameras and do capture the world from their point of view providing shiny surfaces with better reflections. I wanted to have them placed along the river in periodic intervals. Exchanging Houdini-Dummies with Sphere Reflection Capture. 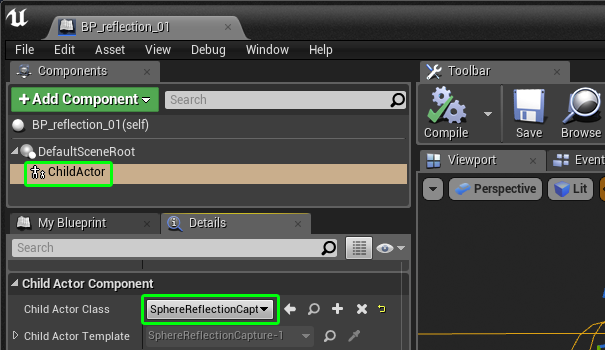 To be able to use a Reflection Actor here, you have to encapsulate it in a Blueprint (see below). I also made a tutorial video about this. How are you going to prepare and export this project into Unreal? 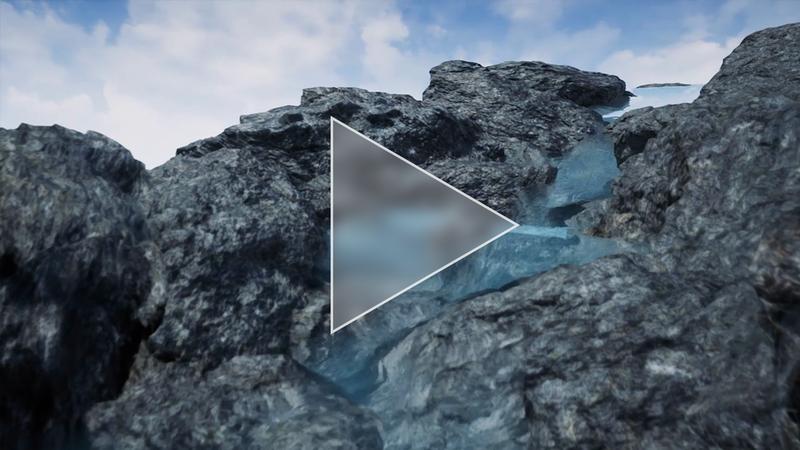 Using a Houdini Digital Asset in Unreal. 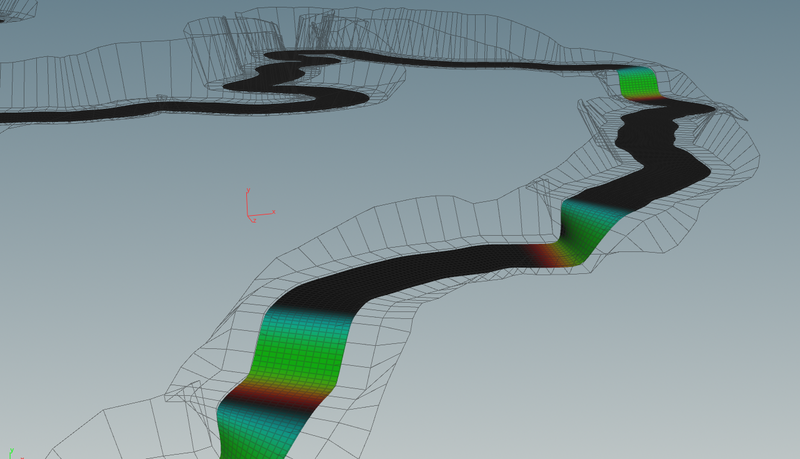 Different rivers by just changing the spline. The materials are still created and assigned in Unreal but you can pre-assign materials (you can find my tutorial about this here). Overall, how difficult is setting up this type of asset and using it in games? Yes, Houdini has a steep learning curve. And since the game dev tools are brand-new, sometimes you will find bugs, anomalies in the documentation or you’ll struggle to get the output as you want it to be. I can totally recommend checking out the software. Every day new amazing tutorials appear and the game dev tools are a great way to use the software not “just” for baking out some simulations into flip books but improving the workflow in a way, that classic workflows feel like stone-age. This entry was posted in Game Art Tricks on 7. January 2019 by Simon.